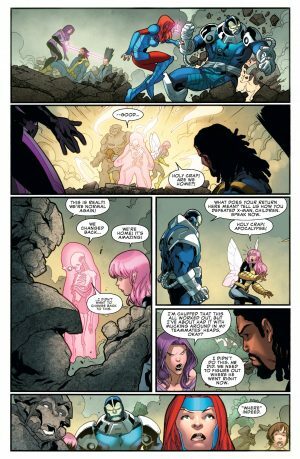 Marvel Comics Universe & Uncanny X-Men #8 Spoilers: X-Men Disassembled Part 8 Has A Wild “New” Villain Emerge?! 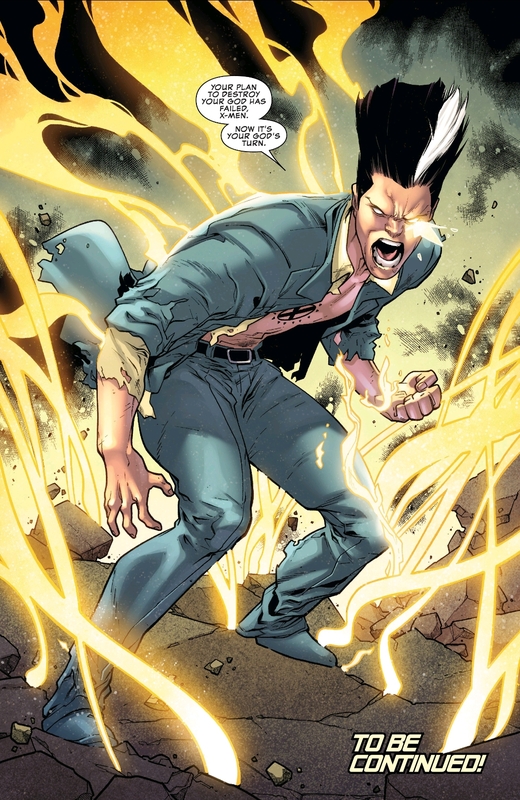 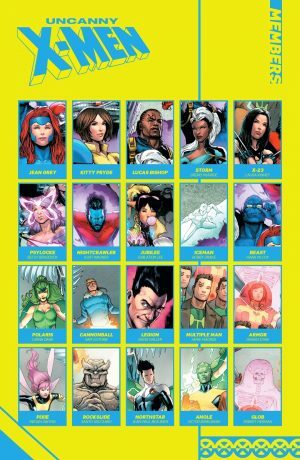 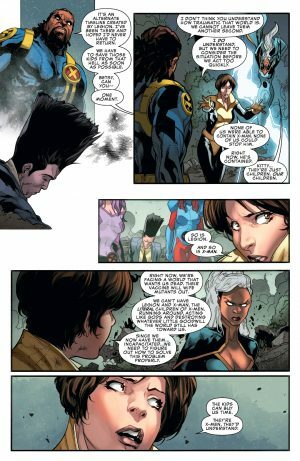 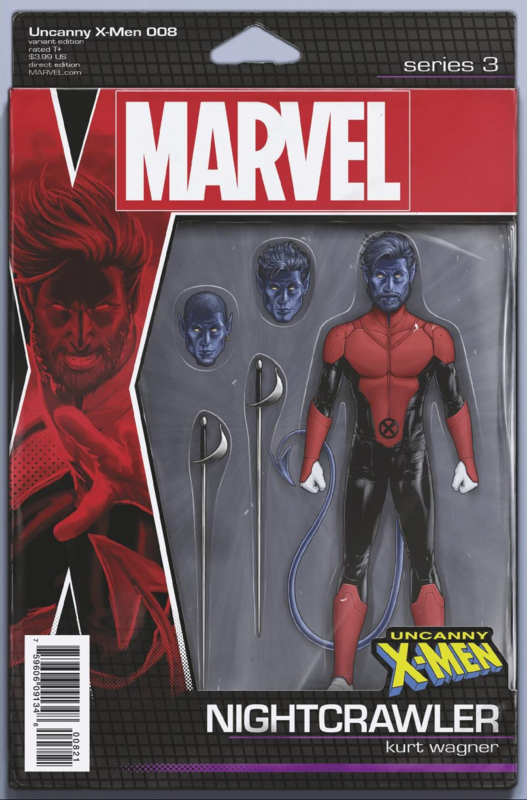 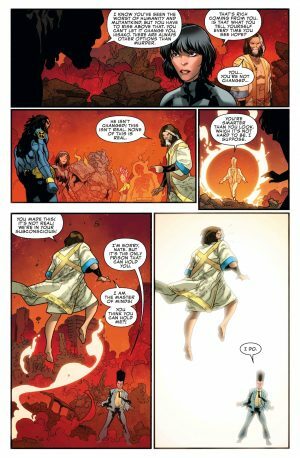 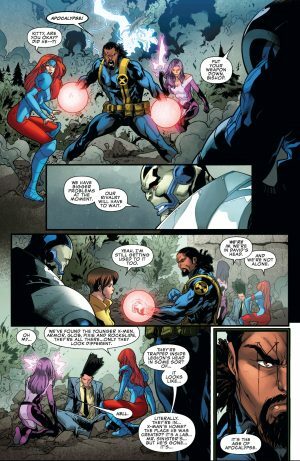 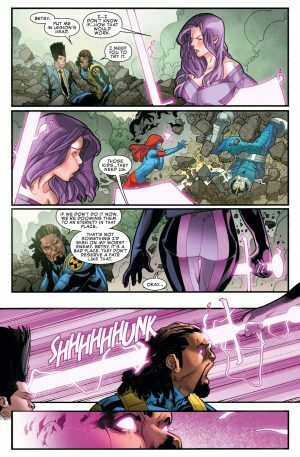 Marvel Comics Universe and Uncanny X-Men #8 Spoilers follows. 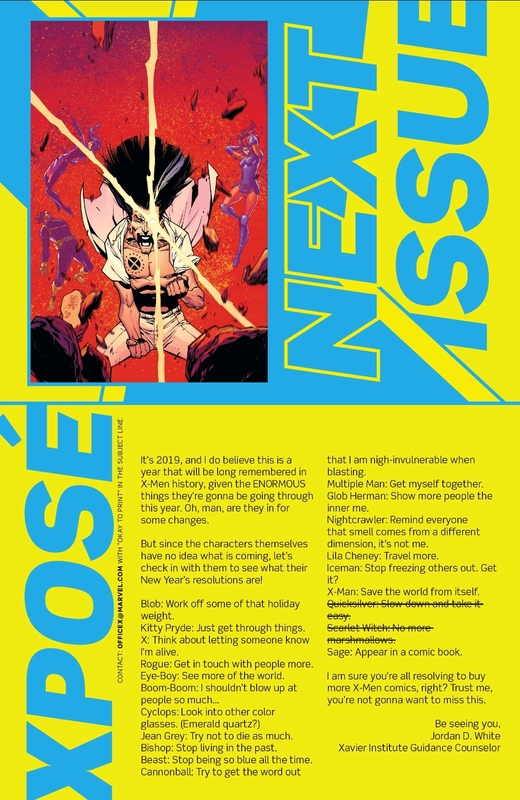 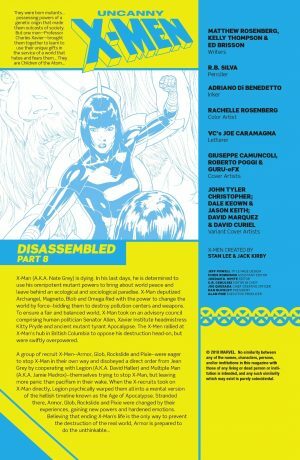 X-Men Disassembled Part 8 Has A Wild “New” Villain Emerge?! 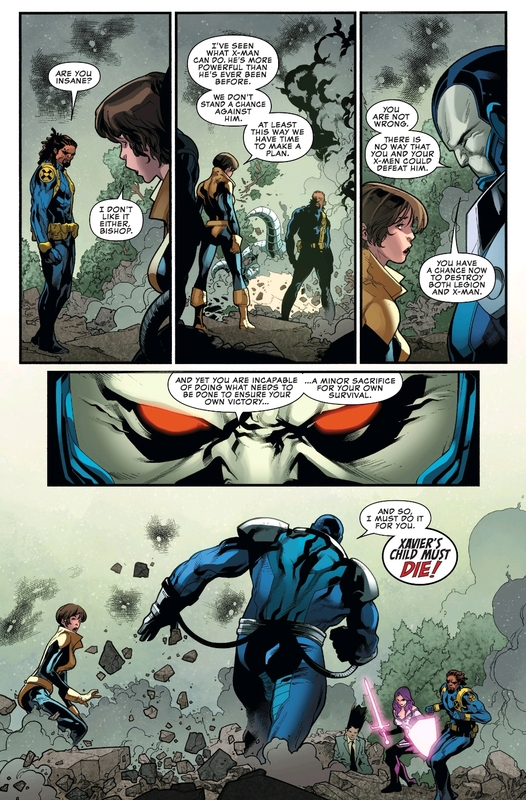 The anti-mutant Senator, Kitty Pryde and Apocalypse are freed from X-Man’s captivity. 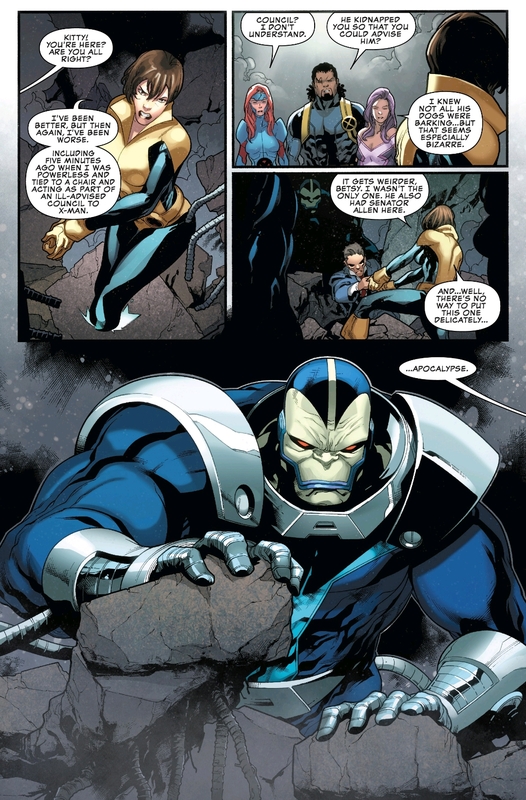 Biship grudgingly accepts working with Apocalypse against their common enemy X-Man. …and they all try to stop Apocalypse from killing Legion to end the threat of X-Man. …where we confronts X-Man who escapes. 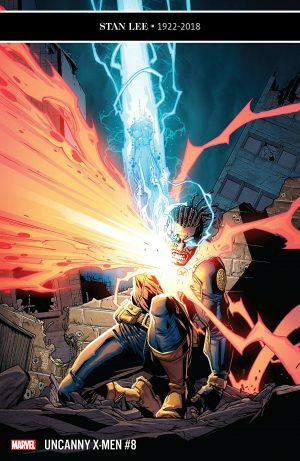 …a bizarre new villain in a Legion-X-Man amalgam! 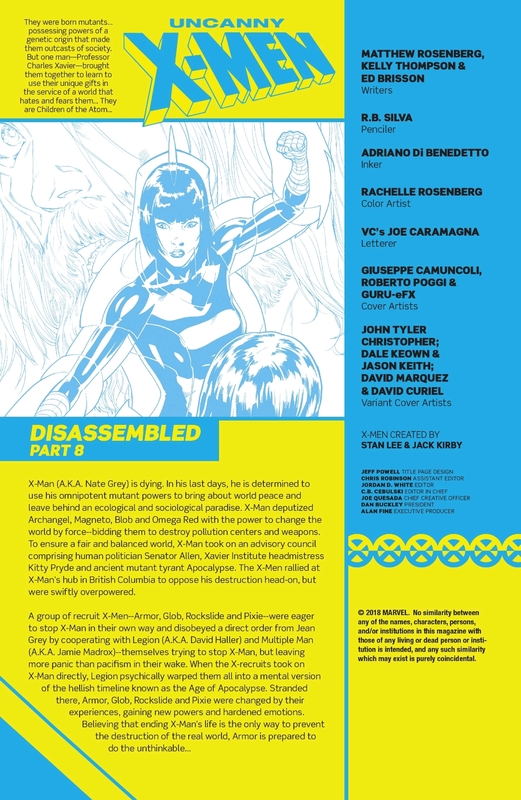 Next up next week is Uncanny X-Men #9 with the penultimate issue of X-Men Disassembled!